Our historic downtown is growing to become the destination for local flavor & flair in Garner. 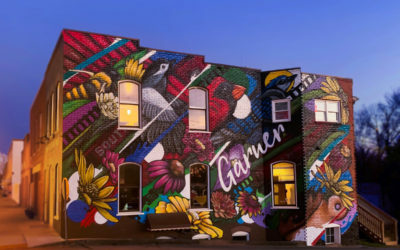 As a Main Street America™ Accredited program, the Downtown Garner Association is a recognized leading program among the national network of more than 1,200 neighborhoods and communities who share both a commitment to creating high-quality places and to building stronger communities through preservation-based economic development. All Main Street America™ Accredited programs meet a set of National Accreditation Standards of Performance as outlined by the National Main Street Center. 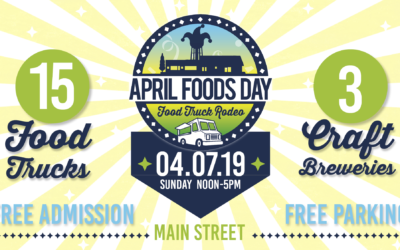 Garner is a North Carolina Main Street Community, designated by the NC Department of Commerce and Main Street & Rural Planning Center. 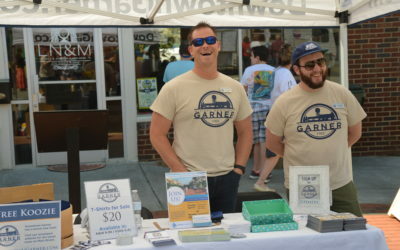 The Downtown Garner Association is charged with administering the program at the local level and building a public-private partnership to spur economic development in partnership with the state agency.